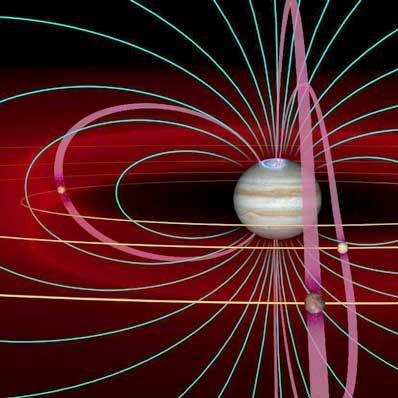 Another implementation of the coupling of multi-fluid models investigates the induced magnetosphere around Io and the mass loading of the Jovian magnetosphere from the induced outflows from Io. Currently, simulations have been improved so that a stable torus within the Jovian magnetosphere is established before inserting Io with the multi-scale aspects of the code. Density profiles made published profiles of the Io plasma torus.